Lovely, just lovely. I really like those soft pinks. Great dof, very pretty, and wonderfully vibrant pink tones! 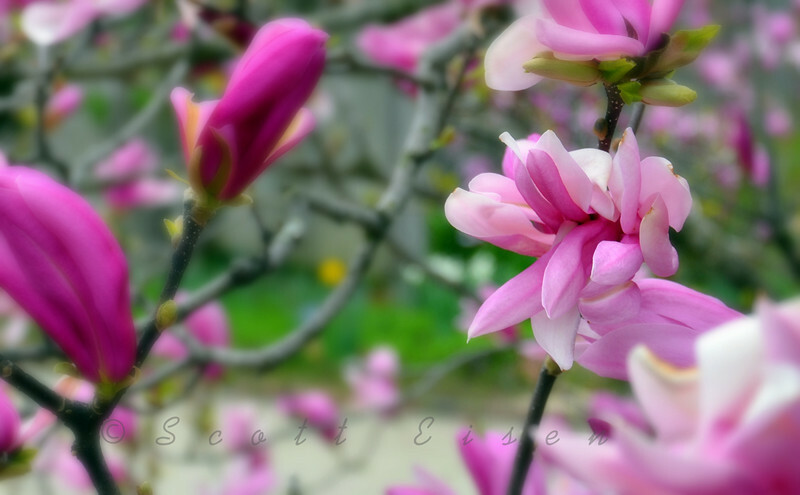 One of my favorite Magnolias. I call them Japanese Magnolias.